This book is about the fish we eat, fish that not only sustains us but also provides us with pleasure and well-being. Fish is also a valuable source of nutraceuticals and pharmaceuticals. We follow a holistic approach in this book viewing fish in its entirety from the food that fish need in order to grow to the pharmaceutical applications of fish oil. 2014 is a historic year, it is the first year in human history where the amount of fish we consume from aquaculture will surpass that from the wild. As it seems that aquaculture will play a vital role in the future feeding of mankind, it should be considered imperative that it be done in a responsible and sustainable way. Food security is both the top political and scientific priority today. With this book, we try to provoke some thoughts as to how fish is produced, how it is valorised and what could be done in the future. 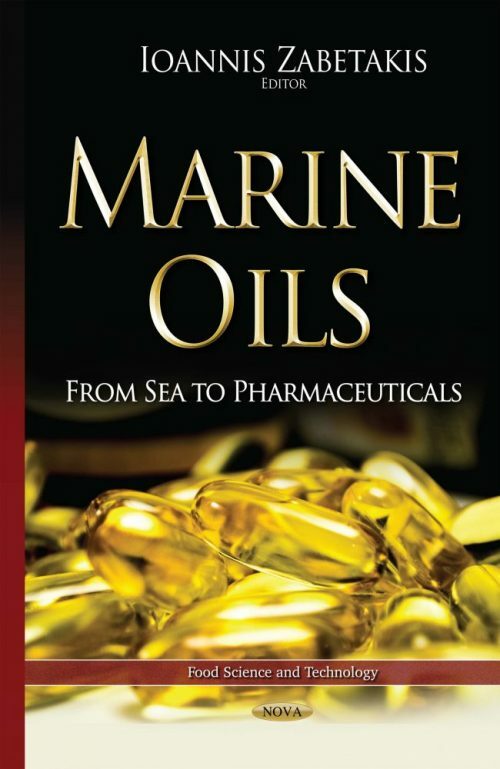 We address within this book the issue of resource management, fish nutritional requirements, aquatic food security, nutritional value of marine oils and fish themselves as well as to how we can further exploit marine oil usage in the production of nutraceuticals and pharmaceuticals. The book has been written for aquaculturists, food industry people, medical doctors working in the area of cardiovascular diseases and also students studying Food Science, Aquaculture and Medicine. The book combines also aspects of R+D so people in Industry working in nutraceuticals and pharmaceuticals would be also interested.